What's that? A Google Bus music video? As presented to you by a couple of guys who look like they work in a really cool coffee shop somewhere. 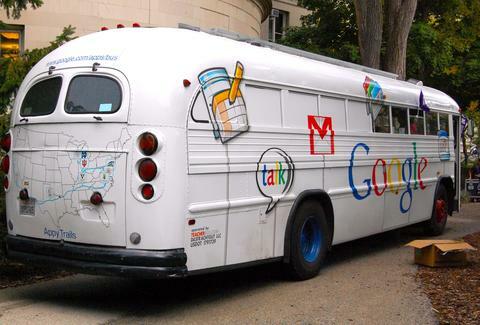 It's not super catchy, but it does make fun of Google Buses, so... even?